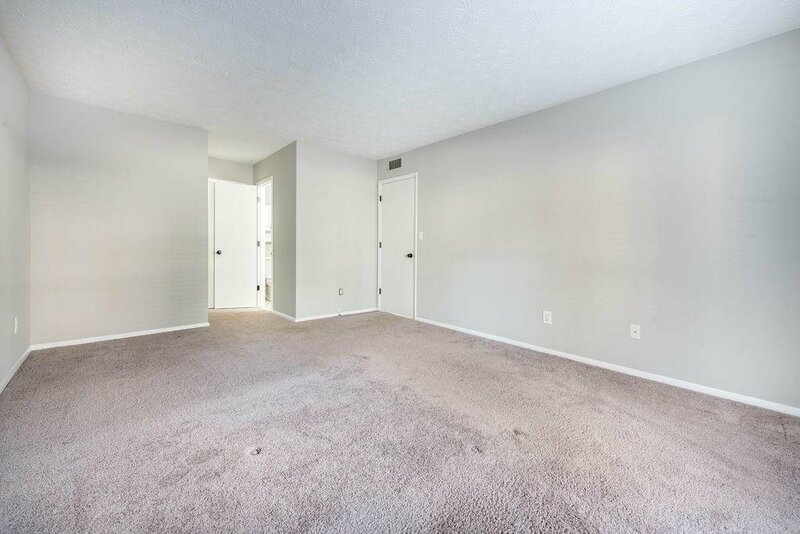 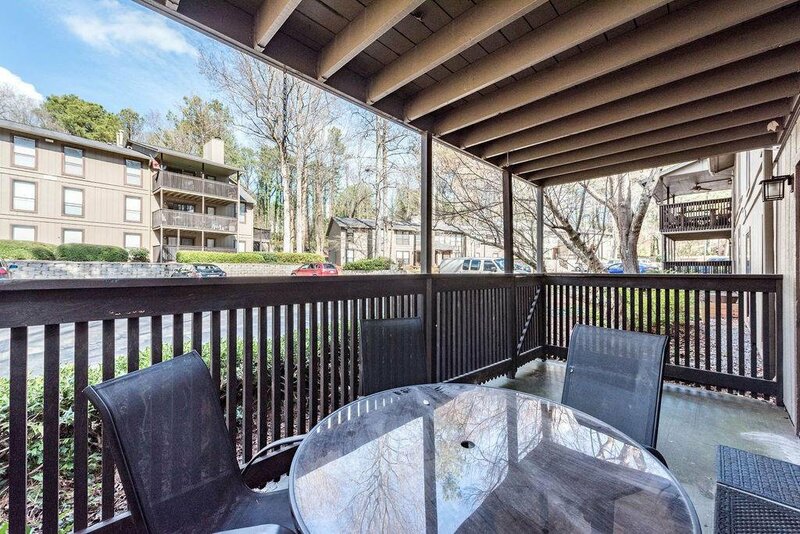 Stunning first-floor condo at Vinings Run only minutes from Suntrust Park, the Battery, restaurants, and shopping in Smyrna! 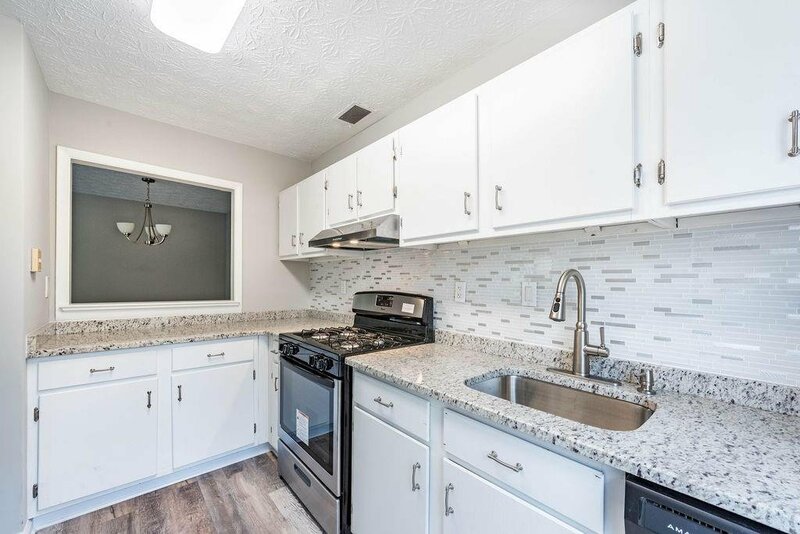 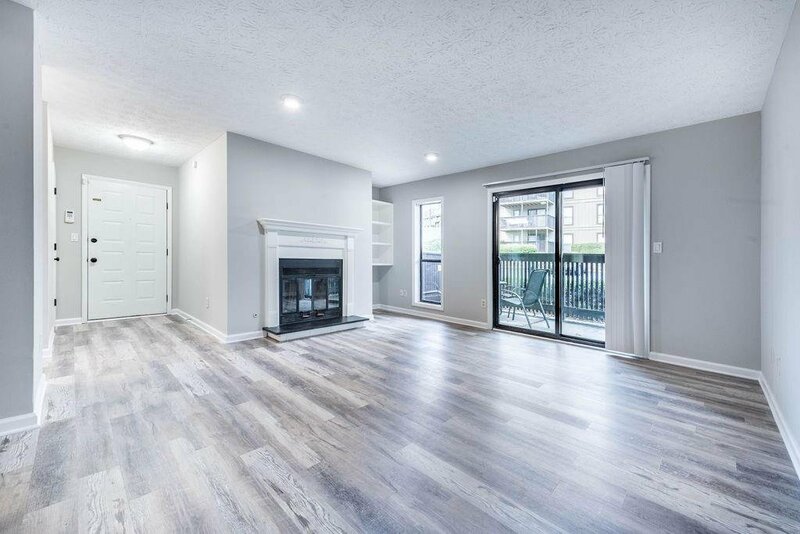 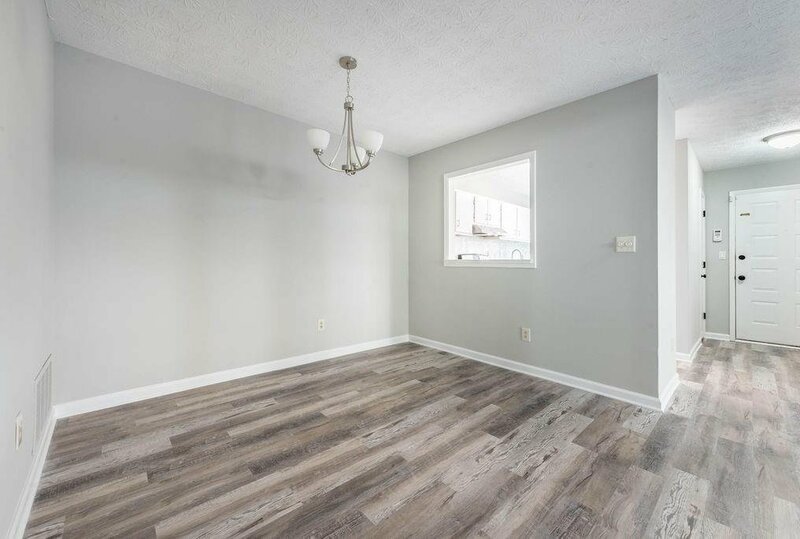 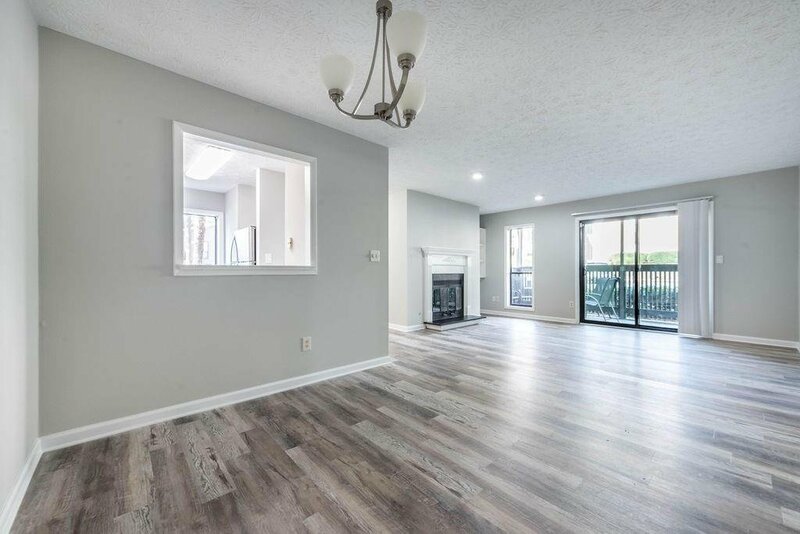 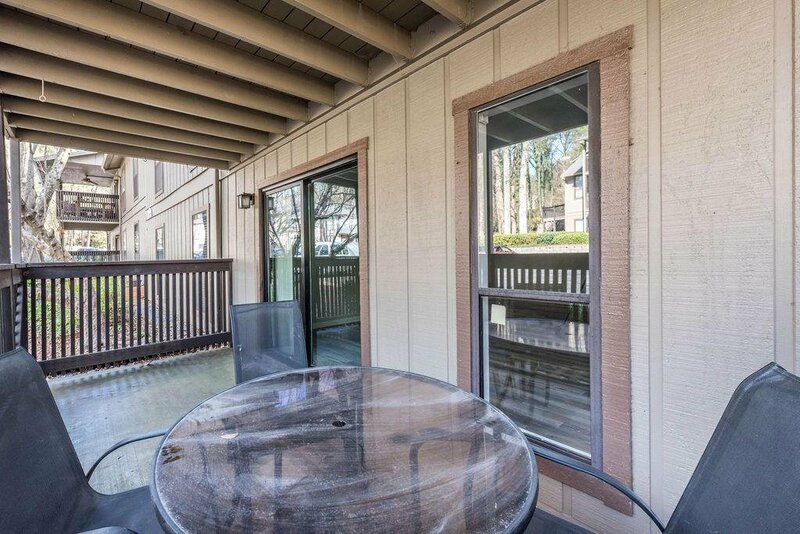 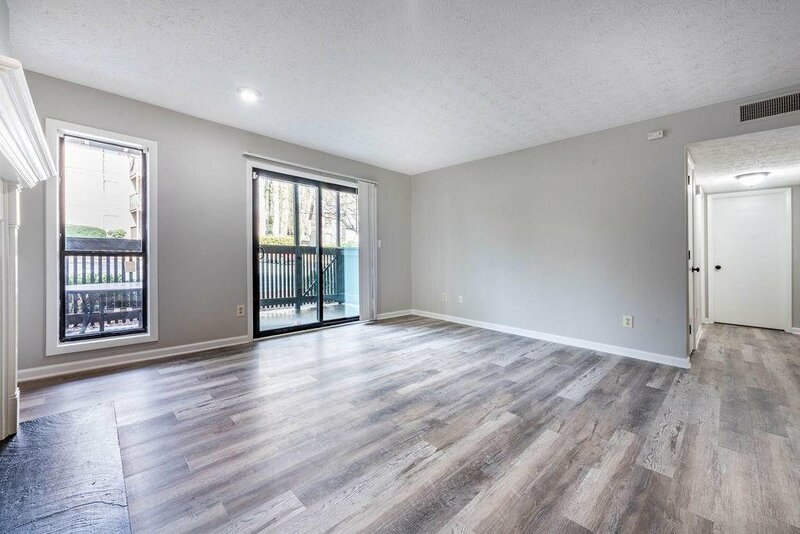 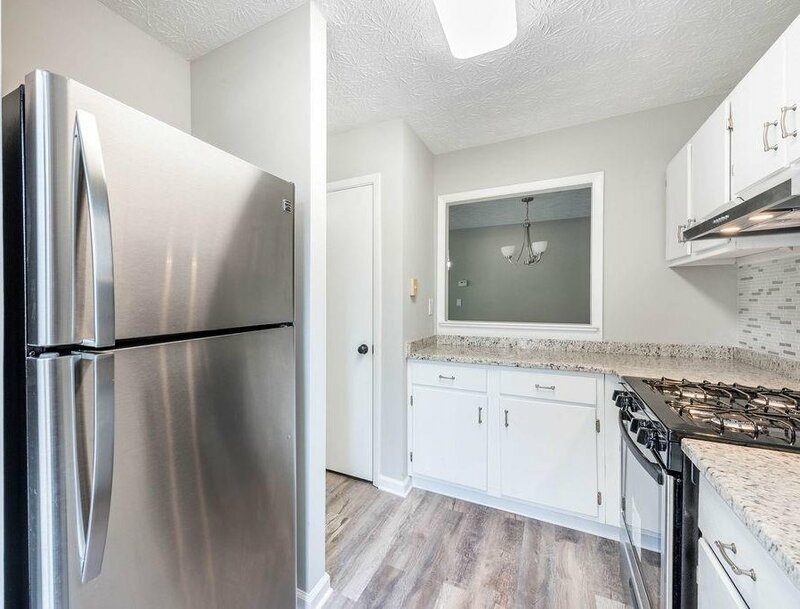 This gorgeous TWO bedroom home has new flooring, new paint, new stainless appliances, and unique updates. 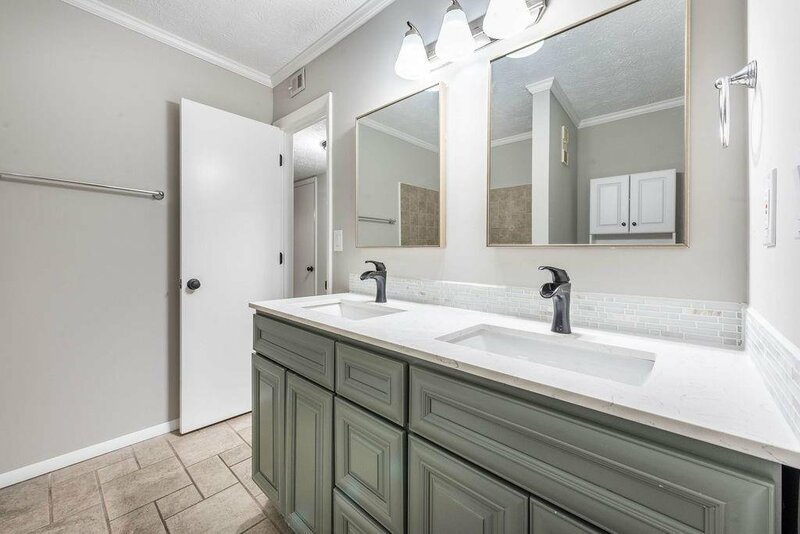 Features include an updated kitchen with granite countertops, double vanity bathroom, and beaming new floors! 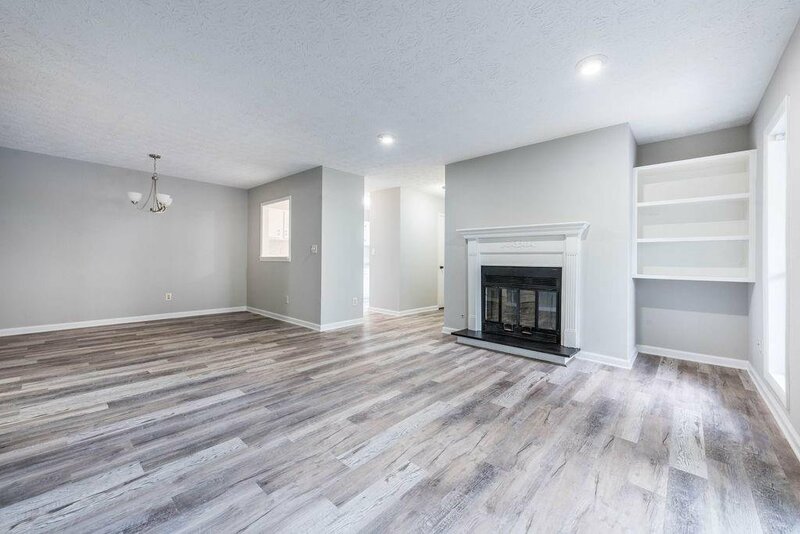 Fireplace in family room w/built-in shelving opens to spacious walk out covered porch. 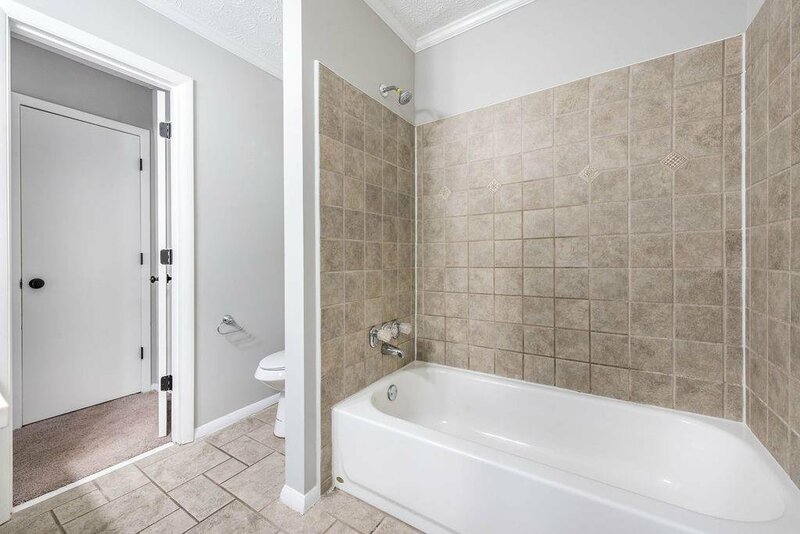 Master suite includes a walk-in closet, bathroom access, and additional storage. 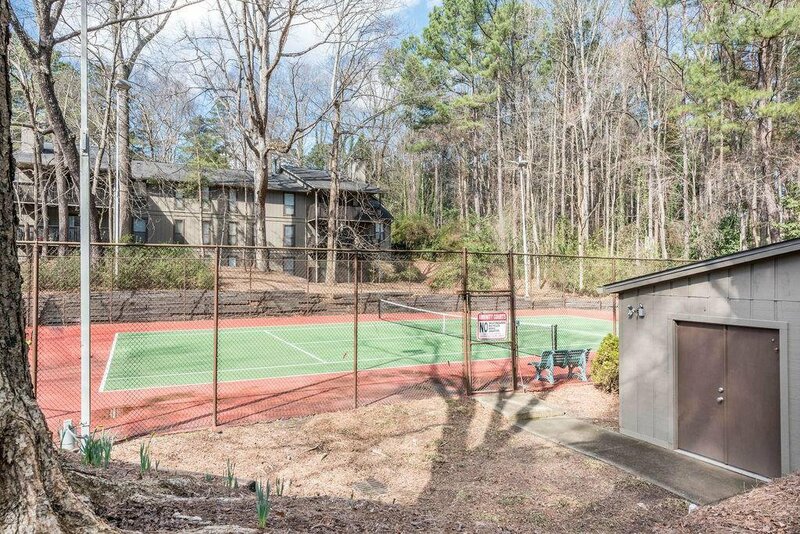 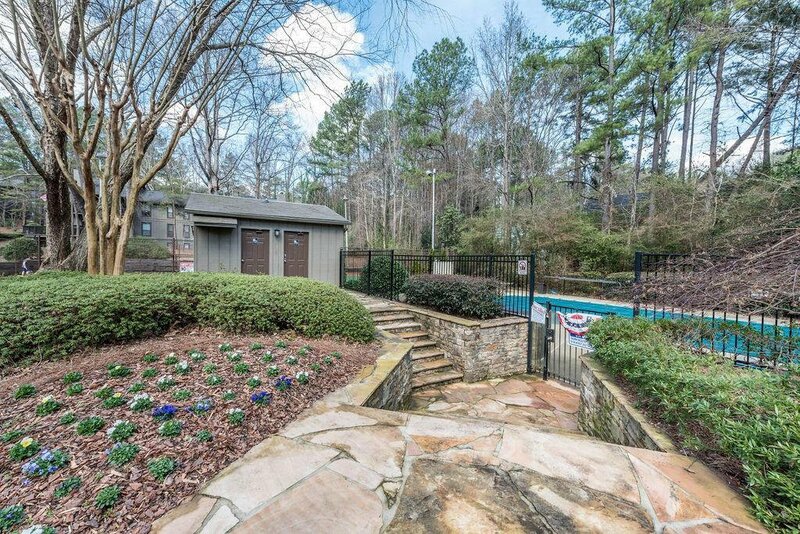 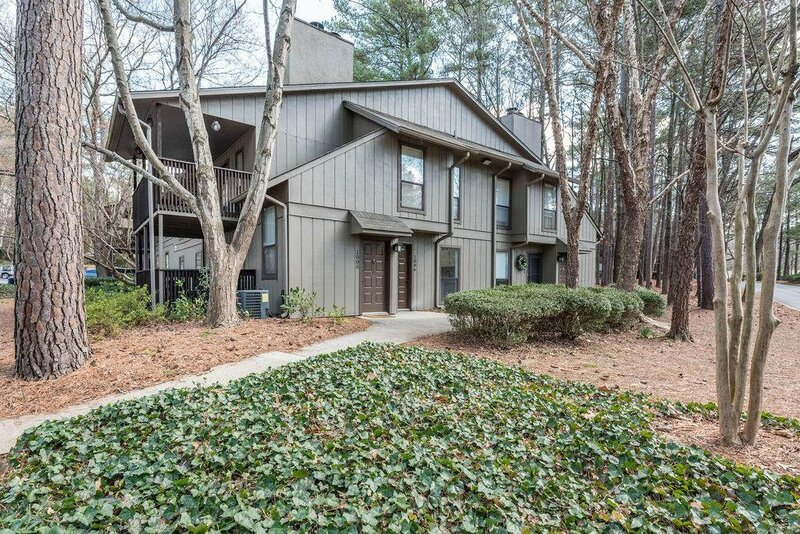 Community amenities include swimming pool, tennis, and clubhouse! 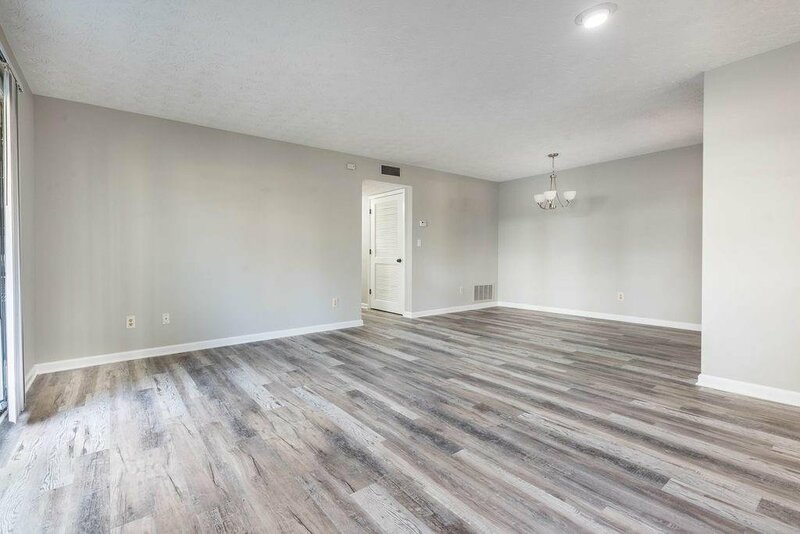 Listing courtesy of Chapman Group Realty, Inc.. 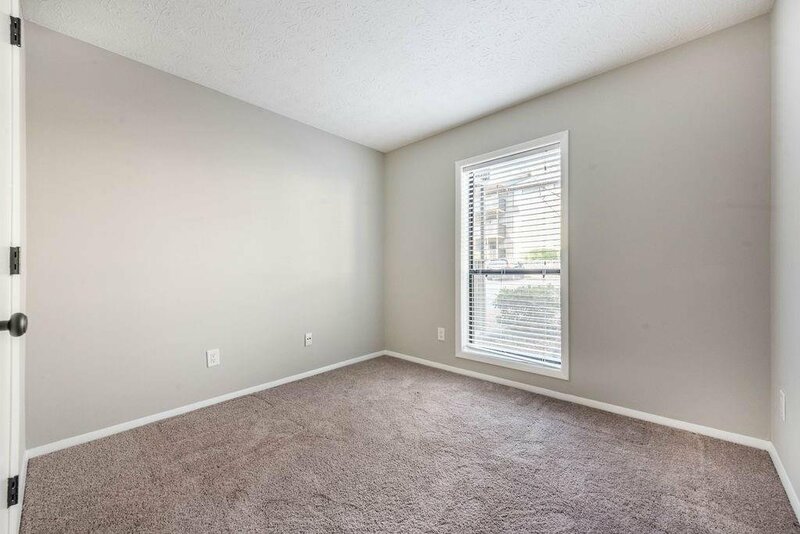 Selling Office: Century 21 Connect Realty.